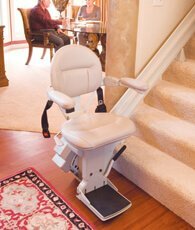 For a person with limited mobility, getting around at home can be a challenge. 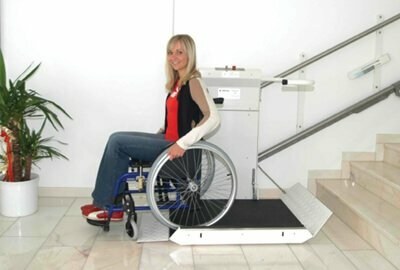 If it has become difficult for you or a family member to walk up and down stairs, installing an elevator can be the best solution to make all the rooms in your house accessible again. 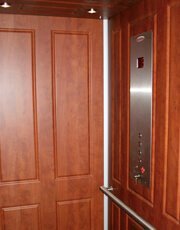 Many people are hesitant to install an elevator in their homes because they believe the cost is prohibitive. However, as the prices for many things have been going up, the cost of home elevators has actually been declining in many ways. 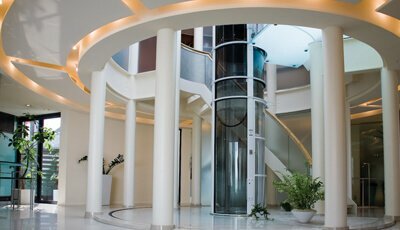 A new, low-cost elevator design can make it easy and inexpensive to add an elevator to your house. 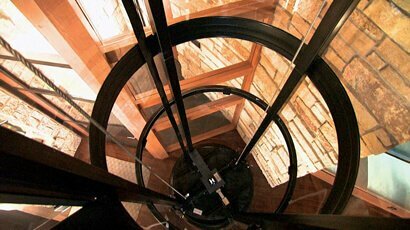 A shaft-less elevator costs only around $17,500 for two stops. 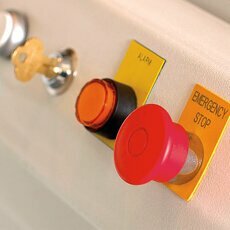 This cost includes both the equipment and installation. Prices vary by location. A shaft-less elevator can significantly cut down on site preparation costs. When adding an elevator to an existing home, the cost of the required renovations often exceeds the price of the elevator itself. 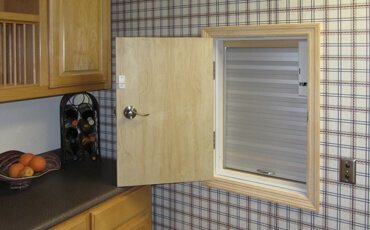 Carpentry and electrical costs often total $15,000 to $20,000. With a shaft-less elevator, on the other hand, the site preparation cost is typically less than $3,000. 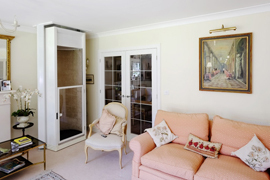 If you are building a new house, adding an elevator shaft will not add much to your overall project costs. In that case, installing a traditional elevator with a shaft makes the most sense. Home elevator prices have gone down a bit over the past several years. 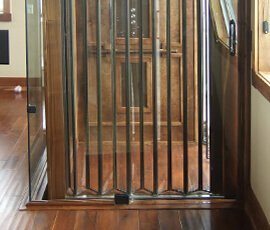 A typical two-stop home elevator costs about $20,000, and the price of a three-stop elevator is around $24,000. These are costs for both equipment and installation. Prices vary by location depending on the costs of labor, insurance, and licensing. This entry was posted in Residential Elevators on October 23, 2015 by Nationwide Lifts.